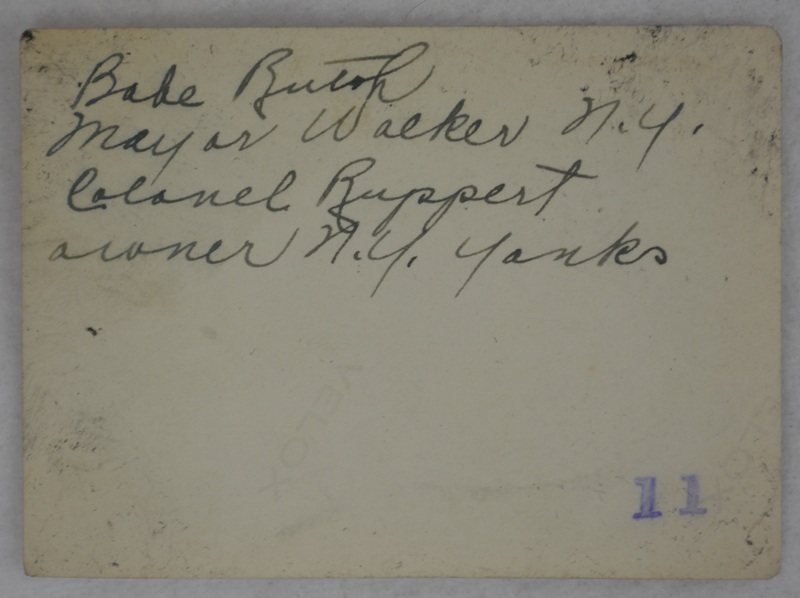 This lot features a Babe Ruth Jacob Ruppert and Mayor Walker 1926 Vintage Original Type I Photograph measuring 2.5 x 3.5 inches. This original photograph was taken back in 1926 making this treasure nearly a century old. It has remained in nice condition given it's 92 year old age. 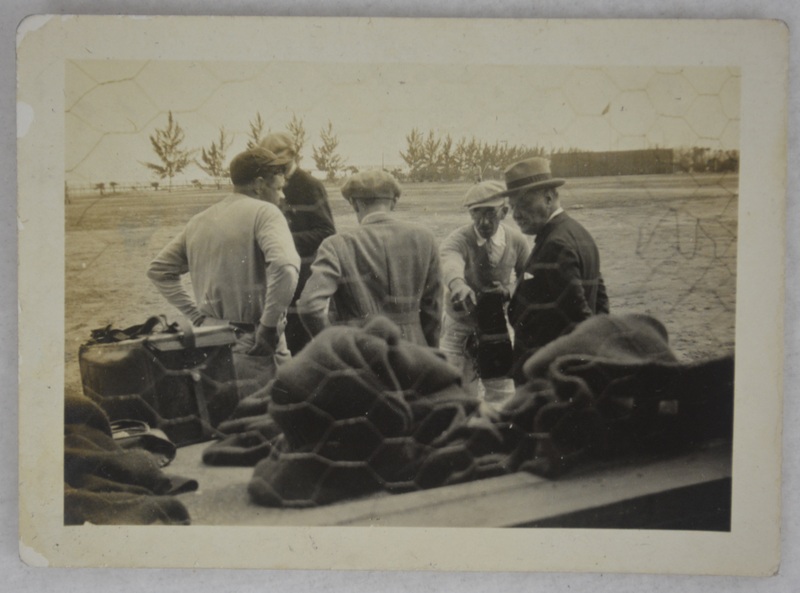 The photo was taken at Clearwater Athletic Field during baseball spring training in 1926. The New York Yankees, Brooklyn Robins, St. Louis Browns and Cincinnati Reds were all present in Clearwater during that time period. Very attractive, original, first generation type 1 photograph taken back in 1926. This 1st generation photograph was developed during the year in which the picture was taken which makes this a type I photo.